Fits most cup holders and bike cages. 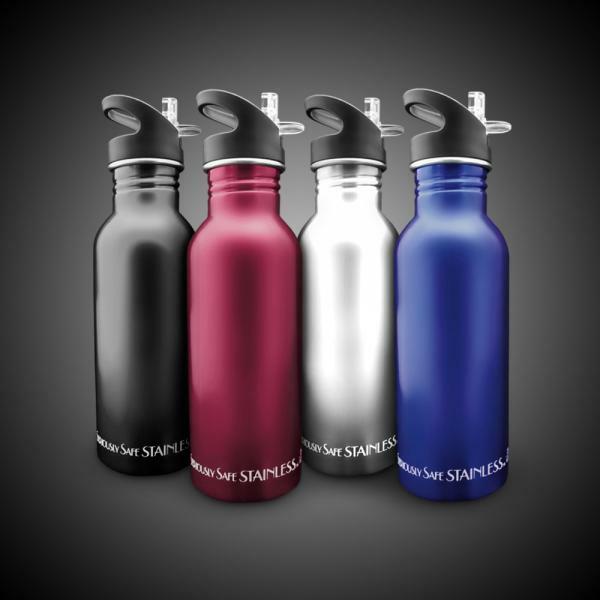 Easy to use, one-hand open Flip N' Sip BpA-free cap. 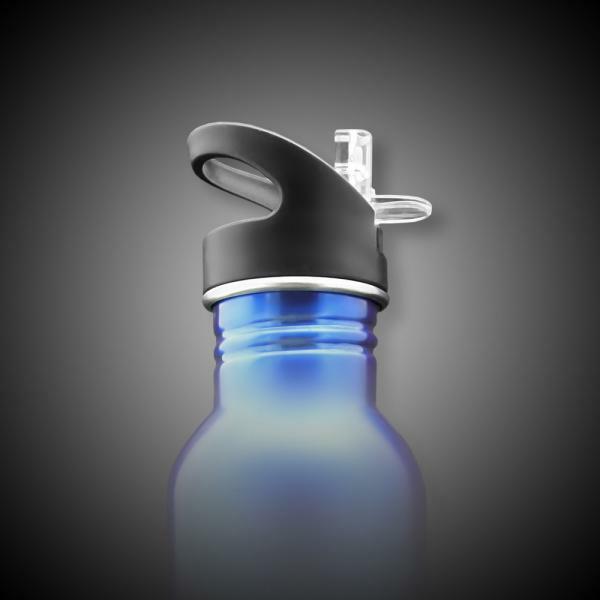 Keep it on your desk or take it along with you in the car, to a yoga class, to school, shopping or for a stroll along the beach… wherever you go, it goes!